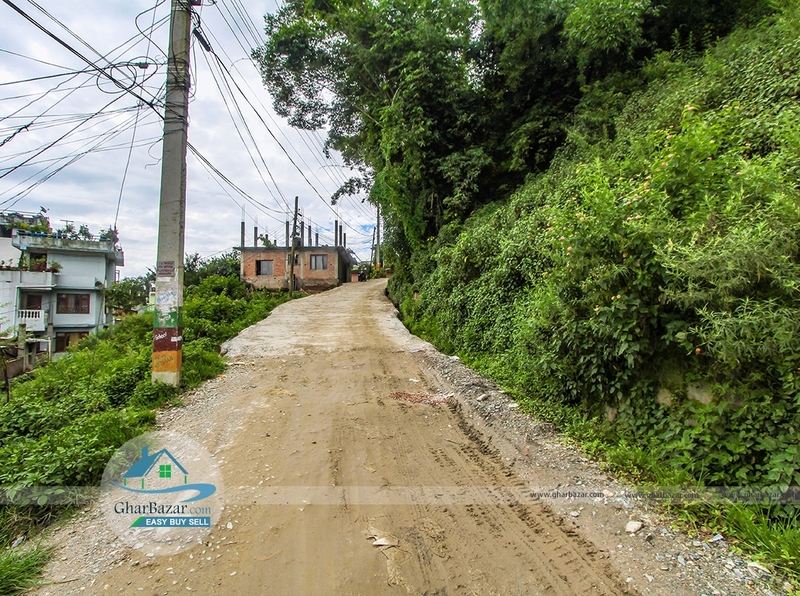 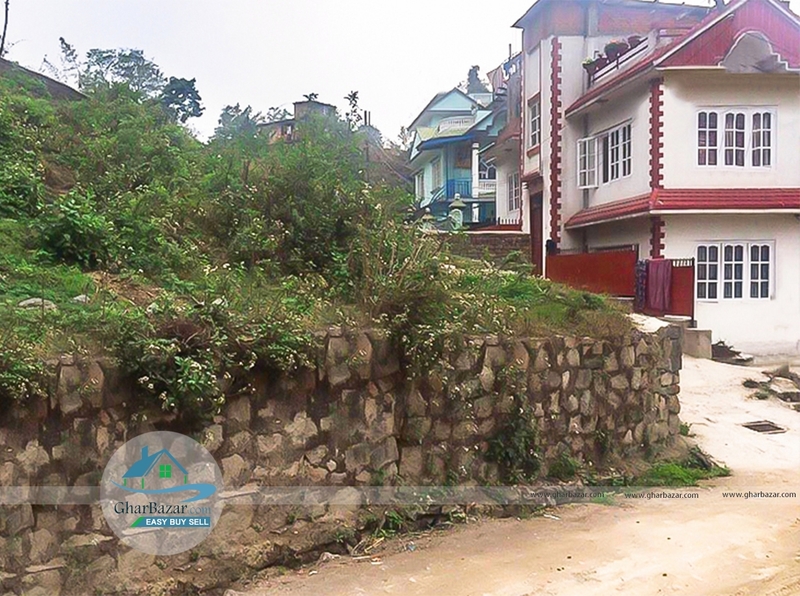 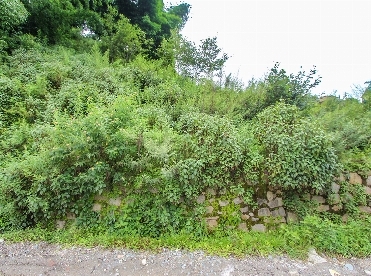 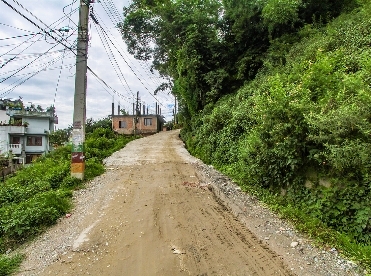 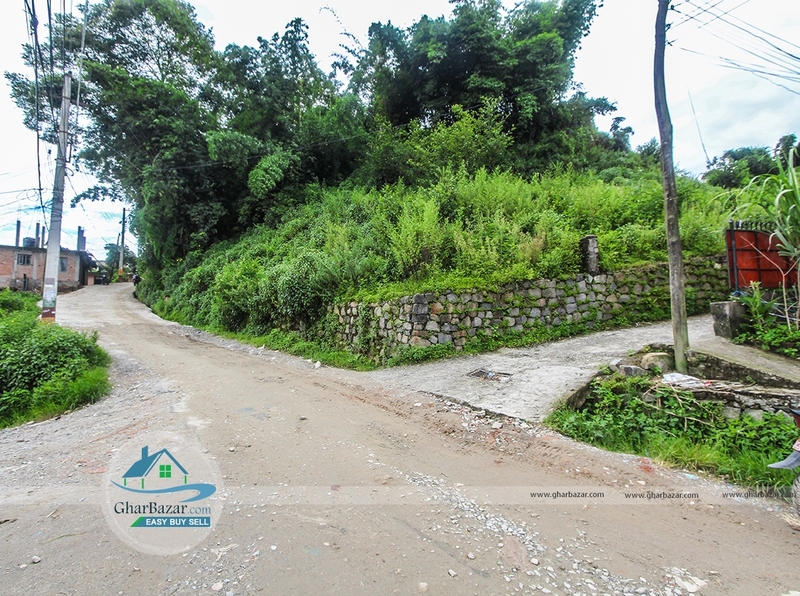 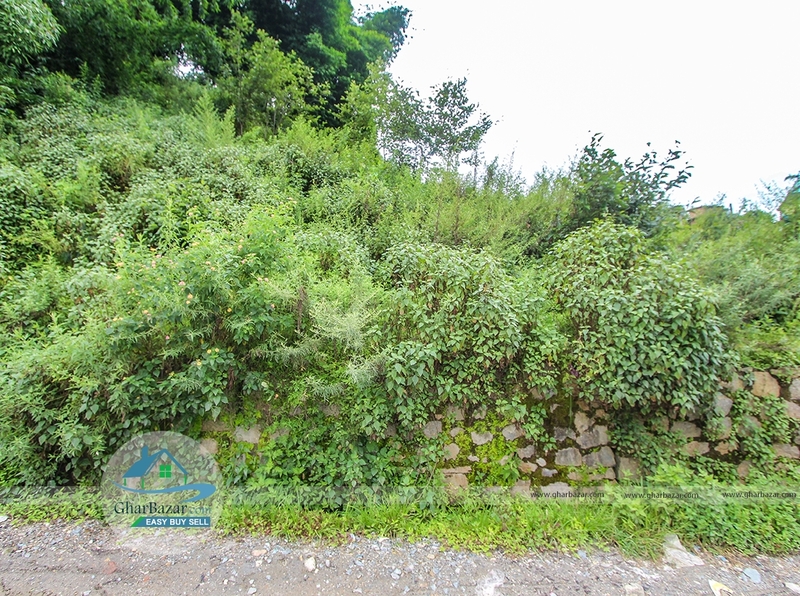 This is a 5 aana residential land with 18 ft road access, north facing near Hattigauda 7-8 woda Karyalaya Narayanthan, kathmandu. 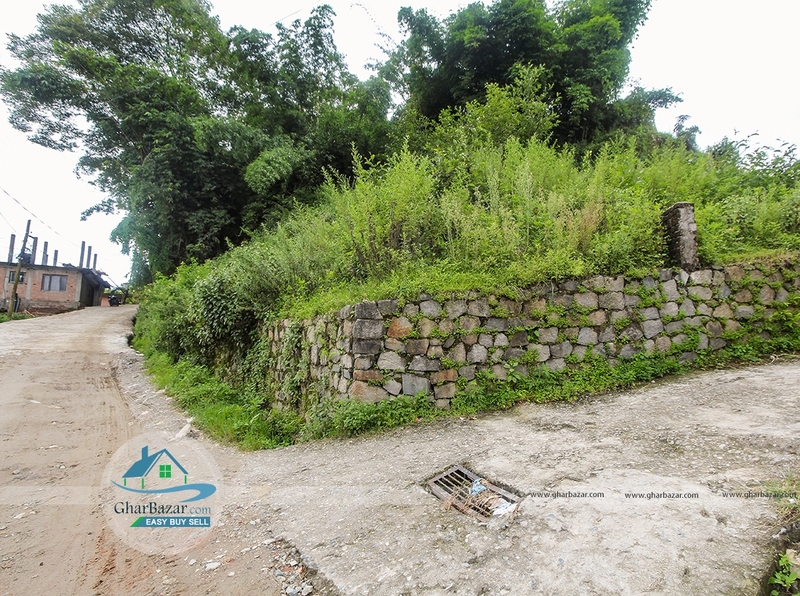 It is only 700 meter from Hattigauda chowk. 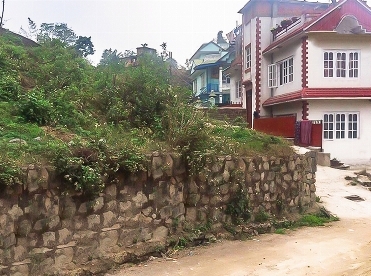 The property price 15 lakh per aana.